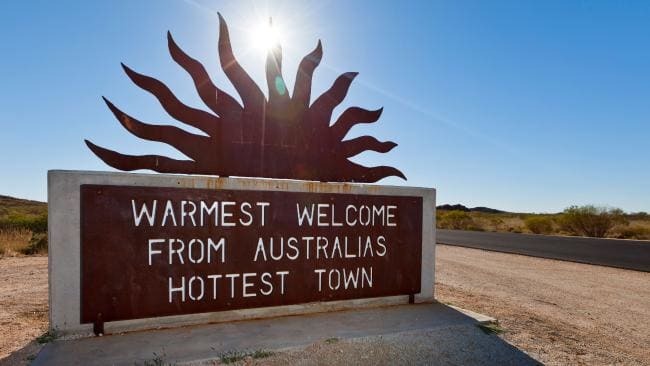 It's been hot alright, especially in MARBLE BAR Western Australia. Yesterday it sweltered through a sizzling 49.3C ( 120.7f ) and 3% humidity The two preceding days were nearly as bad. I can't see myself going there any time soon. 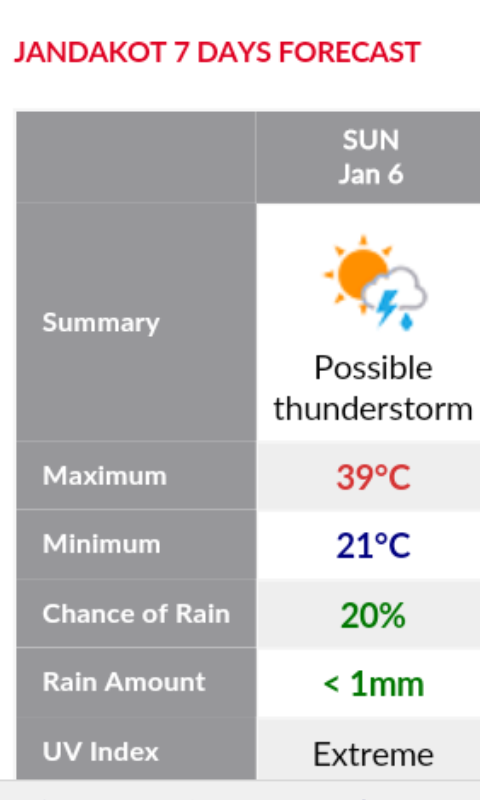 50C and 3% humidity? Wow, I can’t even begin to imagine what that would feel like. Sounds somewhat familiar ... though 3% ouch. 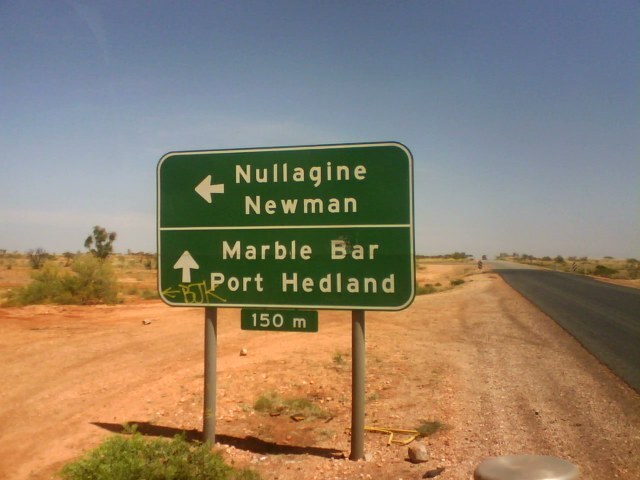 I stopped at Marble Bar en-route to Broome a few years back and it was absolutely baking. The temperature was around 45C when I was there. We couldn't handle more than an hour or two before getting back into the jeep, with the air con. The place is literally like a wild west ghost town as well. I can't understand why anyone would want to live there! I have family in Perth and spent 2013/14 summer in WA. It was hot in Perth, but I can honestly tell you that summer 2018 here in the UK was hotter and drier than the summer I spent in Perth. Obviously WA as a whole is much hotter, but Perth didn't get above 32C while I was there, and there was actually quite a bit of ran. This summer just gone in the southeast of England we were having 30-35C every day and 10 weeks without a drop of rain. No wind either. Whereas there is always a breeze in Perth which makes it feel cooler. The wind is almost uncomfortable there in the evenings. Mid summer in Perth felt much cooler to me than mid summer in the southeast of England this year. We had a warmer than average summer though, and Perth had a cooler than average summer that year. Marble Bar is something else entirely though. It is like the gateway to hell. A fiery, burning inferno at the edge of the desert. Perth summers are generally hot and dry but, like anything, there are exceptions to every rule and you can have cooler than average summers. For Perth not to get above 32c in summer is very rare, you got lucky. Marble Bar is a hot town, there are a lot of hot towns in Western Australia, I was a safari tour guide in the north west of Western Australia for nine years and experienced some very warm temps, well in excess of 50c on many occasions. I like Broome, I lived there 24 years ago and really enjoyed the town and its surrounds, there is some beautiful country around Broome. 50C with 3% humidity ... opening your door would be like opening an oven. I heard another good one from a guy in New Mexico: "Yeah, it's dry heat, but so is a crematorium"
I've got no interest in ever going to Marble Bar, except maybe in winter. 50C dry heat is like lifting the bonnet on your overheating V8 engine and putting your face to the rush of hot air from the radiator. Yuck. You're eyeballs instantly dry out and stick to your eyelids. Perth not reaching 32C in summer is much milder than any summer I experienced in Perth. Perth can go months without a drop of rain. 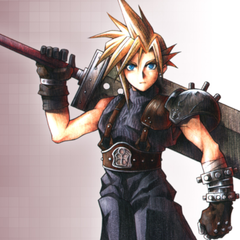 I remember in the summer of 2006 that we went for 6 weeks roughly without even a cloud in the sky. I was there in the 2013/2014 summer and it definitely hit 40C a few days around Xmas. I was getting the house ready to be rented and then moved all my plants down to Albany while it was around 40C in Perth. I lost some of my heat sensitive stuff on that journey as they came out of their cool protected areas to sit on the road down for a few hours. I'm still recovering from moving. 49C with 3% humidity....sounds harsh. I’ve experienced a 49C heat index here in New York, but that obviously involves high humidity, so it’s steamy as opposed to being oven-like. I’ve always wanted to visit Australia, especially in the summertime. Come in winter, it's much more pleasant, thats the dry season in the northern part of the country but still pleasantly warm, it's cooler that time of year in the siuthern part of the country too with rainfall but depending on where you are in the douth you can still have plenty of sunny days. I can't remember a summer in Perth where the temp stayed below 32c either, that's more like mid to late springtime temps. Yeah Broome is real nice. Cable beach and the nearby Kimberlies were certainly one of the highlights of my most recent visit. I went back to WA again in 2016, but this time to Geraldton as my family had relocated there, having previously lived in Perth for 18 years. While there I actually ended up travelling the entire north west coast, stopping in Kalbarri, Monkey Mia, Exmouth, Karratha, Port Headland, Broome and then the Kimberlies, before flying back to Perth. Best place I have ever been to is Coral Bay in Exmouth. The beaches and snorkelling is just on a different level. It actually put Barbados to shame. The CIDP I currently have growing in my garden in the UK actually came from seeds collected from the skyline park in Perth! I arrived in Perth in the middle of January and the day I got there it was raining, with flooding from a storm the night before. The flood waters were pouring down the streets and draining into the ocean. There was quite a few heavy rain events while I was there, and that was during the summer. I certainly wasn't expecting it. Then again, Perth receives quite a bit more precipitation than I do here - 29 inches of rain a year, compared to 21 inches a year here in southeastern England. Also, I wasn't actually in the Perth city centre either. I was right on the coast at Sorrento/Hillary's, about 2 minutes walk from the dock/harbour. I'm guessing it was always 5C cooler on the coast in summer, compared to inland in the CBD. I wouldn't be surprised if the difference was 10C on some days. Where I was staying, most of the time the highs were between 22-25C, but I think it was a cooler than average summer for them. The highest temp we had in the 2 months that I was in the Perth area, was about 28-29C. I don't think we reached 30C in Sorrento once. And the wind at the beach was something else entirely. I was taking a hoodie or sweater to the beach most days, put it that way. It was overly windy in general, but when that bloody 'doctor' roles in during the afternoon, it soon clears the beaches. It would drop the temp right down to 20C by 3pm some days. To my knowledge though, the CBD and inland suburbs were seeing temps around 30C most days and it was staying above 25C when the 'doctor' rolled in. The exposed coast is a different story though. I was in Roebourne and Wickham on 21st Dec 2011 when the thermometer hit 49.4c at the Post Office and 49.0c at the Airport. We were trying to tie down the site for the Xmas break and possible Cyclones............. it was truly horrendous working outdoors that day, as everyone says, it was like working inside a fan forced oven.The next day I commenced the 2,600klm drive home to Darwin for Christmas.... it was 40c in Port Headland at 7.00am and I stopped for fuel at Willare Roadhouse in the Kimberley and had to drape a towel over my feet to stop them burning in the sun and wrap a rag around the fuel nozzle to be able to hold it as the diesel fuel in the hose made it too hot to hold. The Pilbara is not a fun place at the height of summer ! Yes along the beaches the weather can be way different than the cbd or further inland. If a high sits off the coast the south westerlies can blow like mad in the afternoon and they can be on the cold side. In summer, Perth tends to alternate between the easterlies at night and then the westerlies in the day. The bit in between can go still and the temp just rises, before the Fremantle doctor comes in. If you are away from the coast the doctor comes in later and the easterlies last longer. Often the inland may not even get the westerlies, and may just get a still period until the easterlies crank up again. They are hot days. I used to live in Belmont about 20 kms inland near the airport and after a 40C day we would often head down to Fremantle for a swim in the evening. Around 9pm you'd leave when it was about 25C and by the time you got back to Belmont it was 35C, you were hot and sweaty again and the east wind was just starting to roll in again. They were nights to put the sprinklers on and increase the humidity in the rainforest. Still hot with a Continent wide heatwave peaking in the far south east in Victoria. Melbourne at 42c and coastal Gippsland towns forecast to reach 43c or about the old 110f ! Towns in the Murray Valley and the Mallee up around 45/46. Huge area of the Continent from Western Australia's Pilbara, Central Australia ( Alice Springs broken its all time record 3 times in the last fortnight ), western Queensland and NSW all exceeding 45c ! Even the east coast of Tasmania sweltered in very unseasonal heatwave conditions ( not quite 40c ). This weather seems to be norm nowadays rather than the once every 3 to 5 year event. And typical of an El Nino ( albeit weak ) year. Darwin and the Top End waiting still for the first monsoonal break. I measured 33% of the Dec average of 250mm ( 10" ) and the first 4 days of Jan are dry and sunny ( sigh ) Late onset of the Monsoonal Wet. is also typical of an El Nino year. We got to 24.8C today. We could be on another continent when you compare temps. Very dry still in Darwin, 37mm for the first 8 days in January and most of that fell New Years Day. Sprinklers and irrigation on which is pretty much unheard of in January. Trying to keep a newly planted patch of sweet potatoes alive. Clear sunny hot skies makes it feel like a dryish October rather than a monsoonal January. Nothing too extreme in this neck of the woods, and days are typically low 30's and humid lately...the only anomaly is NO rain in what is traditionally our wettest month of the year. Swan Hill on the VIC/NSW Border - officially in VIC - recorded 44.6ºC today as a State high.